As everyone know I am french, and i'm gonna present the region I am from: Provence. 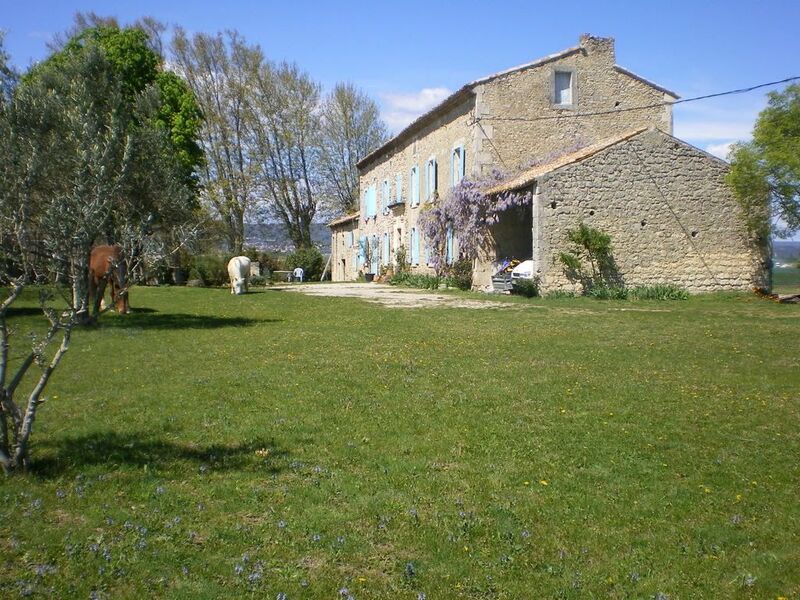 Provence is a region of southeastern France on the Mediterranean Sea adjacent to Italy. 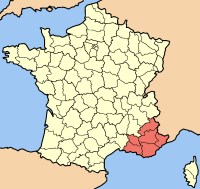 It is part of the administrative région of Provence-Alpes-Côte d'Azur. 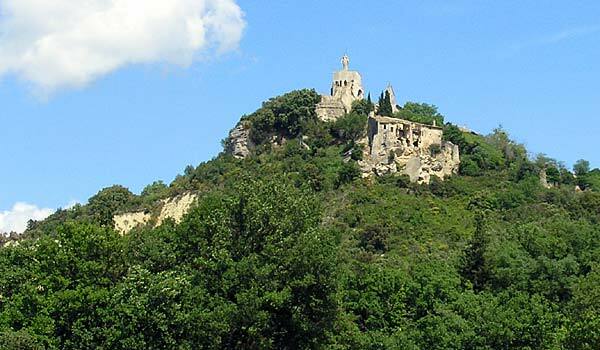 The traditional region of Provence comprises the départements of Var, Vaucluse, and Bouches-du-Rhône and parts of Alpes-de-Haute-Provence and Alpes-Maritimes. 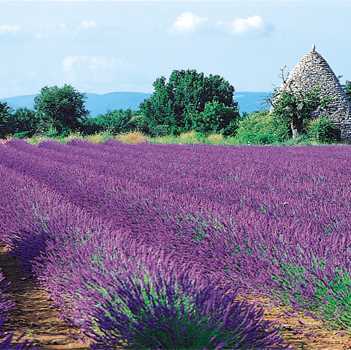 Provence is so named because it was the first Roman province outside of Italy. This is my house, the house were I grew up. My grandparents and uncle still live there and my appartment is for rent.